The parents of Mark Sturgis have retained a Philadelphia personal injury law firm. The 20-year-old Pennsburg, Montgomery County, resident was one of four men murdered and buried two weeks ago on a farm in Bucks County. The family of one of the men found murdered and buried on a Bucks County farm has retained a Philadelphia law firm. The parents of Mark Sturgis of Pennsburg, Montgomery County, will be represented by Ross Feller Casey of Center City Philadelphia, a personal injury practice. 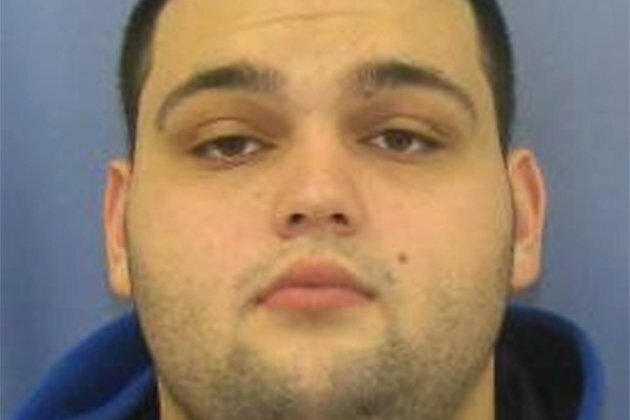 Sturgis and three Bucks County men disappeared two weeks ago. After an intensive search and criminal investigation the remains of all four men were recovered on an 80-acre Solebury Township farm. The other victims were Dean Finocchiaro, 19, of Middletown Township; Tom Meo, 21, of Plumsteadville; and Jimi Taro Patrick, 19, of Newtown. Two men are charged in the murders: Cosmo DiNardo, 20, whose family owns the farm off Lower York Road, and his cousin, Sean Kratz, 20, of Northeast Philadelphia. "We will likely never make sense of this ghastly murder spree, but we will not rest until we understand every detail, every nuance surrounding this horrific crime," said the firm's Robert Ross in a statement. "The families of these young men deserve nothing less." A release from the law firm notes that news reports indicate that DiNardo allegedly used a "family-owned firearm" to commit the crimes, despite a reported history of mental health treatment and previous charges for illegal possession of a gun. On Tuesday night, a Norristown lawyer announced on Twitter that she had been hired to represent Kratz. In a statement posted on the social media platform, Abby Silverman Leeds said: "My client has been charged with some very serious crimes, all of which he and his family take very seriously. There is a significant amount of work to be done to ensure my client gets the vigorous and dedicated defense that he is entitled to. "The Kratz family sympathizes with the families of the victims in this case. I would ask that you respect their privacy during this time. There will be no further comment." Also Tuesday, court officials in Bucks County announced that the preliminary hearings for DiNardo and Kratz had been pushed back to Sept. 7. Both defendants are scheduled to appear at 1:30 p.m. before Buckingham District Justice Maggie Snow at the Bucks County Justice Center in Doylestown.